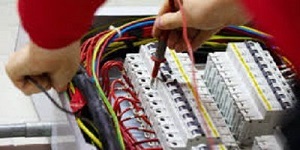 Why an Electrical Certificate for Landlord Is Legally Required in the United Kingdom? An electrical certificate for landlord is one of the documents that property owners must acquire according to the UK law, if they want to lease out their premises. Failing to secure this certificate can mean facing criminal offences should the appliances and electrical installations in the building be proven unsafe. You may be required to pay for a £5,000 fine or be punished with a six-month imprisonment. In cases where electrical-related accidents cause injuries and deaths in your property, you may even face criminal charges. Moreover, your property insurance may also become void if your insurer finds out that you did not perform regular electrical inspections. 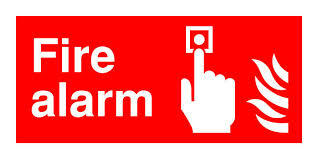 You need to secure an electrical certificate for landlords to ensure the safety of your tenants. This certification involves a thorough inspection of the electrical installations and appliances to determine if any repair needs to be done. In addition, an electrical certificate for landlords also helps you prove to a prospective tenant that your property is safe to live in. By finding out the problems and potential dangers of electrical circuits and appliances in your premises, you can immediately take the necessary steps to prevent accidents from happening. 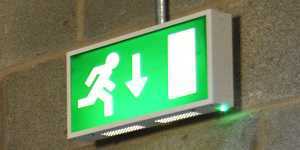 You can protect your valuable asset from electrical fires. 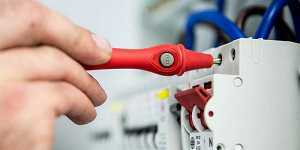 Electrical certificate for landlords must be issued by qualified electricians. 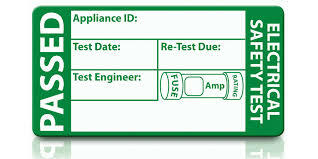 How do you know if you are choosing the right electrical inspection professional to look at your building? Hire someone from a reputable service provider. Make sure that the provider is government-recommended or registered with accredited regulatory boards like NAPIT, NICEIC, and ELECSA.